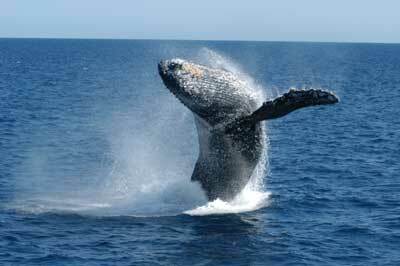 Karen and I took a week-long whale watching cruise around Baja California in February, 2004. 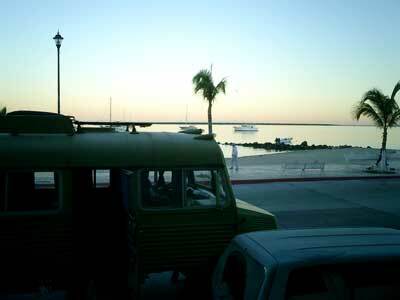 We flew from Tiajuana to La Paz on Sunday and stayed overnight in La Paz. 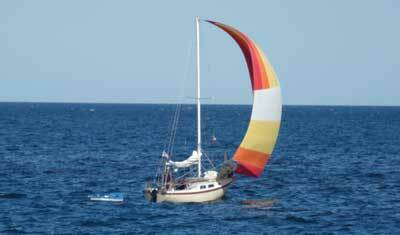 On Monday, we rode a funky bus to Magdelena Bay, where we took a skiff out to the Don Jose, our home for a week. We stayed in mag Bay for two days, watching gray whales from a skiff. Mag Bay is one of the areas the whales from Alaskan waters stop in on their migration south. It is also a spawning ground, so you can see mothers and babies as well as the adults.They often come quite close to your boat. We also saw birds and other wildlife in the Bay. 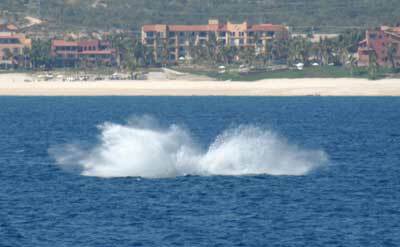 We then cruised South to Cabo on the tip of Baja, enjoying the scenery and watching the occasional whales. At Cabo, we were treated to an amazing display from two humpbacks who breached (jumping vertically out of the water) many times. 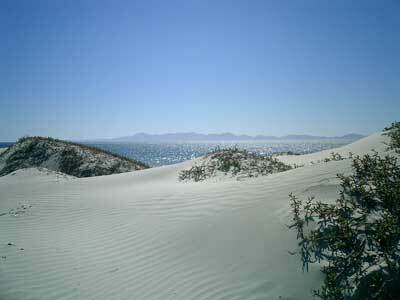 We sailed on up the Sea of Cortez to visit several islands and watch for the sperm and blue whales that come into the sea. We saw sperm whales, dolphins and rays, but only the crew spotted some blue and minke whales which they were unable to chase down for us. We did a nice visit to a mangrove swamp too. 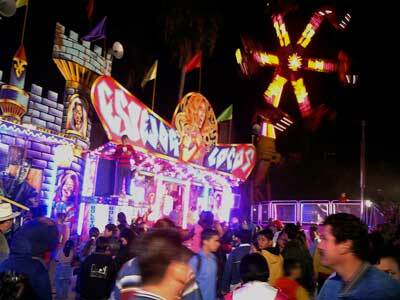 When we arrived back in La Paz, it was carnival time. We spent Saturday night cruising the carnival before leaving on Sunday. I was shooting with two cameras: Most photos were taken with a Nikon D100 6.1 Mpixel digital SLR with Nikon 24-120 VR zoom, 70-300 zoom or 10.5 full frame fisheye, and a Casio EXILIM 2 Mpixel pocket point and shoot camera. Most images are as shot, formatted for the web using Nikon View 6 software. Click on the caption or the image to go to the appropriate pages. On each page of thumbnails, click on the "green arrows" at the top or bottom to go to the next/previous page. (c) 2004, Jim Hayes, all rights reserved. For permission to use these photos, contact me.